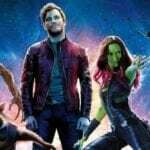 Alden Ehrenreich, the actor behind Han in this year’s Solo: A Star Wars Story, has recalled his reaction upon being cast in the movie. 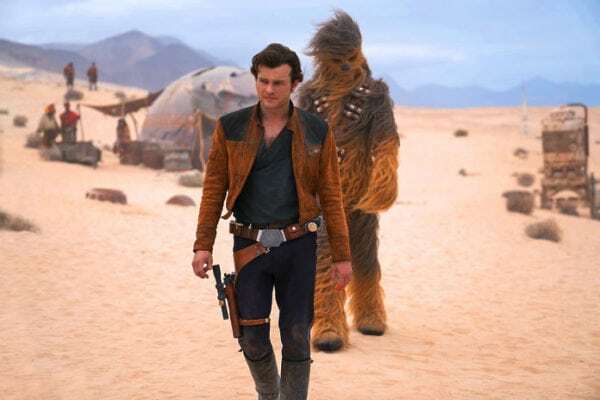 There’s no question that despite the film not performing as well as anyone hoped, Alden Ehrenreich’s casting in Solo was the biggest moment of his career. 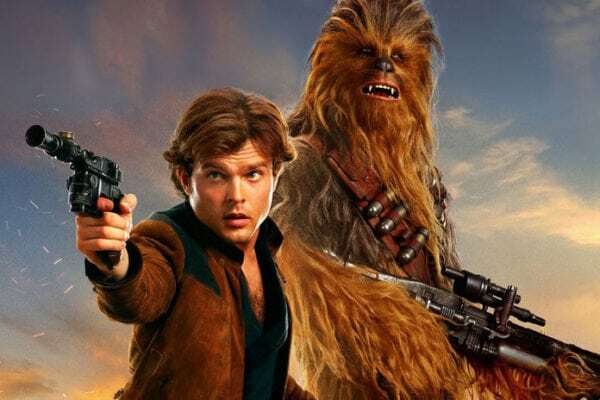 Any role in a Star Wars movie is a big deal but to step into Harrison Ford’s shoes to play a young Han Solo? It doesn’t get much bigger than that. 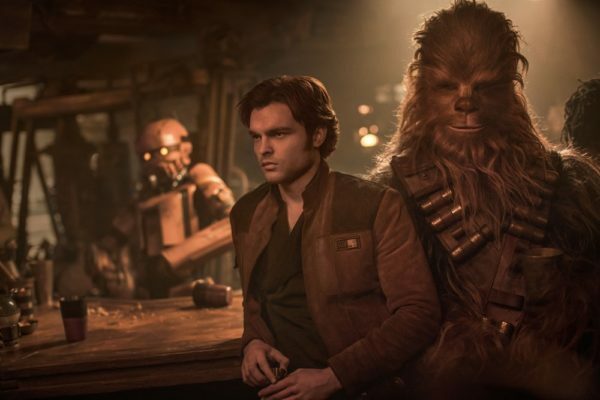 The gravity of the situation was obviously quite clear to the young actor, and although there likely won’t be a sequel to Solo, most seem to agree that Ehrenreich was a success in the famous role.